With existing housing so high, now is the time to price new! We’re building new 2 and 3 bedroom houses for under $195,000. For the last three and a half decades, Scott Dawson Builders, Inc. has been synonymous with high-quality new home construction in the greater Abilene, Kansas area. We take pride in the way we only focus on one project at a time, making sure that your needs are met from beginning to end. We bring a high level of focus and attention to detail to everything we do, and never lose sight of our clients’ wishes. 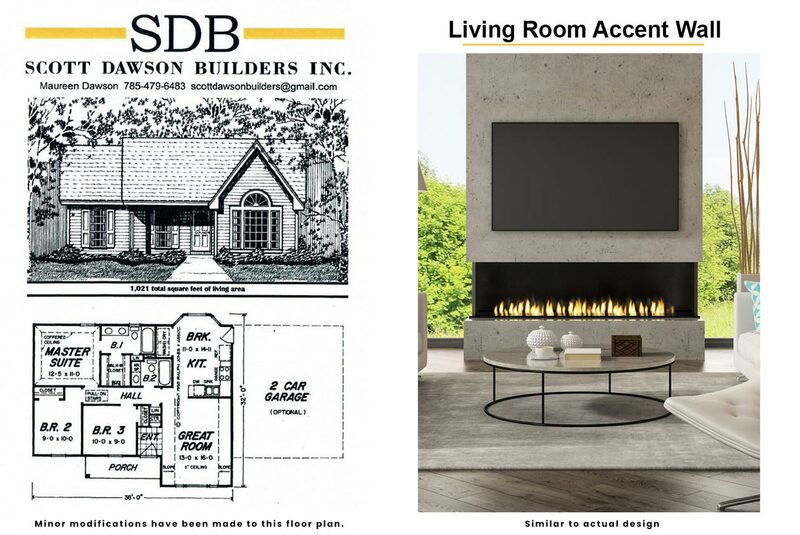 Since 1982, Scott Dawson Builders, Inc. has helped our clients develop individual house or project plans to meet their unique needs. We are a family owned and operated company with over 30 years of experience serving the Abilene area. If you are in the market for a home builder that will truly meet your needs and stay true to your unique vision, then we hope you will be in touch with Scott Dawson Builders, Inc. to learn more about our team. We are a locally owned and operated small business in Abilene, Kansas. We only take on one client at a time, ensuring total focus and attention to detail. Our business has been serving the community for over 30 years. Providing Custom Built Homes and more in Abilene and the Surrounding Areas. "The Dawson's added a porch onto the front of our house, and my husband and I are very pleased with it! They did great work and charged us a..."
April 5, 2018 Cindi W.
"I highly recommend Dawson Builders. I most appreciate that they listened to my ideas, and they helped me stay on budget! I had some antique..."
"Scott and Maureen came to us in our time of need. We experienced a devastating loss after the tornado in May 2016. 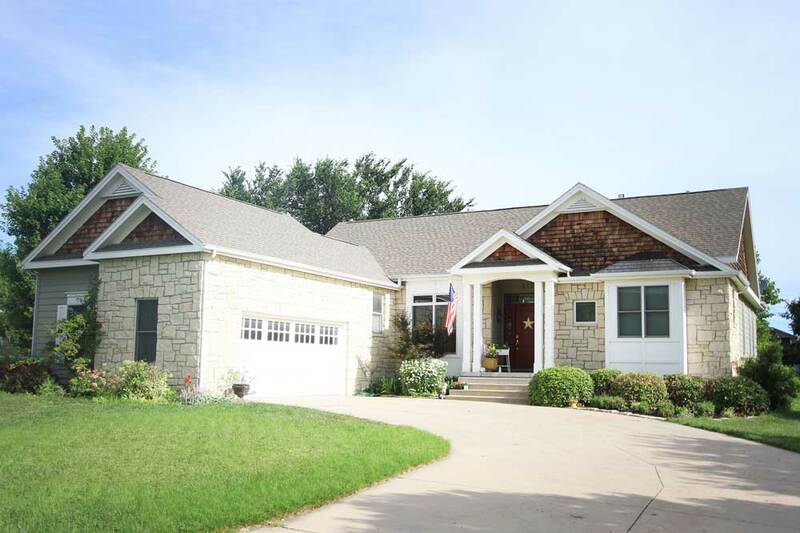 Our home was completely..."
"Scott Dawson Builders are very good at listening to your wants and coming up with a plan to make it a reality for you! Professional all the ..."
"This house is just perfect. Great kitchen and open floor plan. It seems that each house he builds has its own personality."